Oceanfamily Apartment was opened since 2014 for room rent by month with 70 rooms. Full furnished with bed (not included pillow and blanket), wardrobe, desk, chair, TV, and Air Condition. Space in the room amount 20 sqm. with terrace. 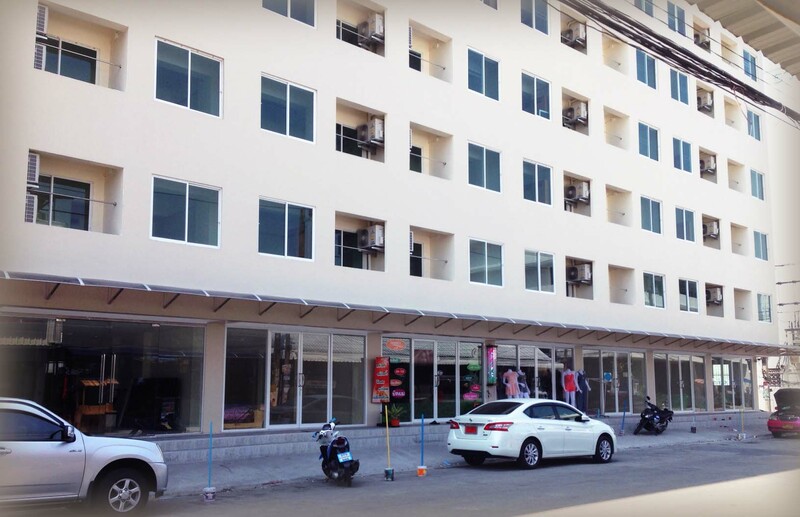 Our apartment located in Bangnatrad 49 with 300 meters from main street, and opposite of MEGA Bangna on Bangnatrad road.